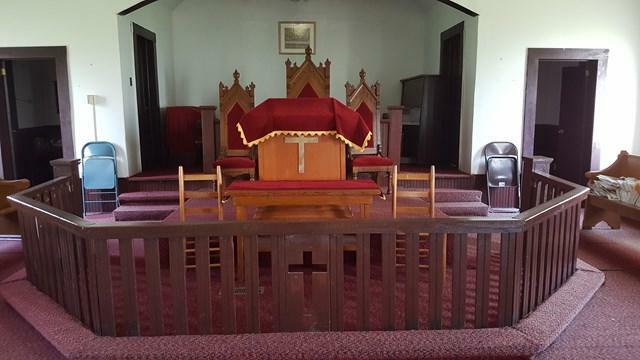 Great price and great features.FURNISHED CHURCH needs a little TLC. 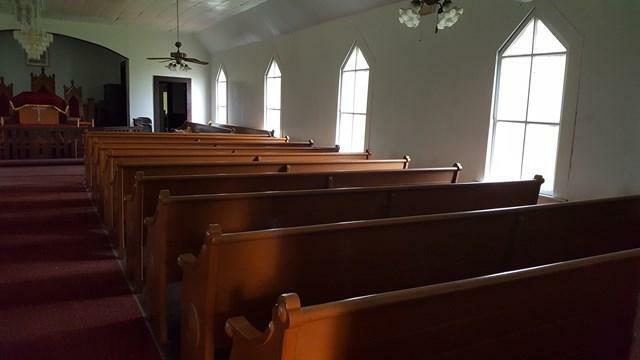 Formerly St Johns AME with approximately 3,200 square feet, main sanctuary seats approximately 100-120/ choir section for approx 12 -15 persons. 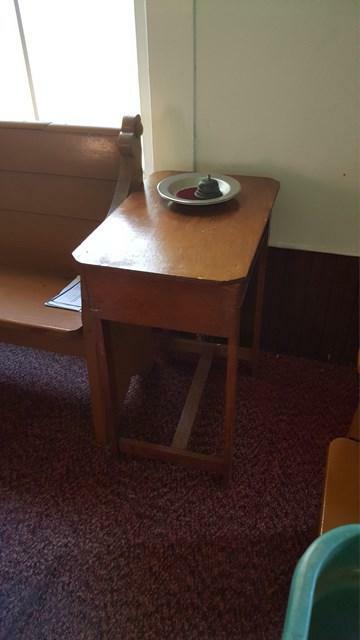 Church features Handicap ramp at entrance, small Kitchen area, two 1/2 baths (can be men's and women's restrooms), well-maintained sanctuary. Building comes with piano, keyboard, Bible, and Hymnals. 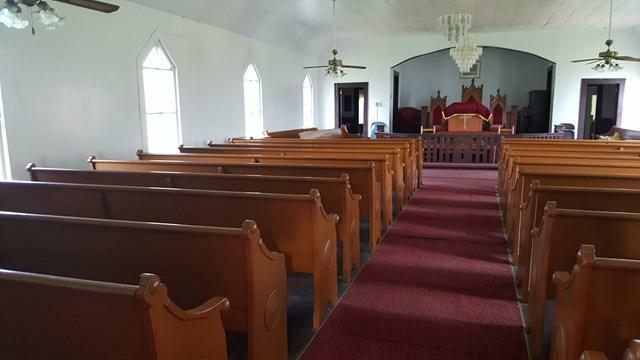 Beautiful church facility w an open room in the back for sunday brunch, classes, repasts, events, or gatherings. This is a excellent value. Must see to appreciate. Lovely place of worship. Great for growing ministries. Locate your congregation here and have Church!